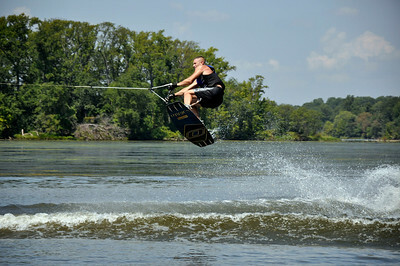 I love to capture images of people showing off their moves! 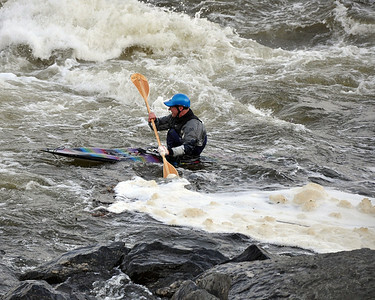 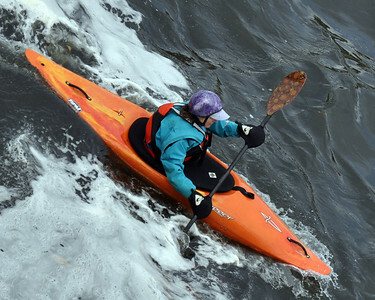 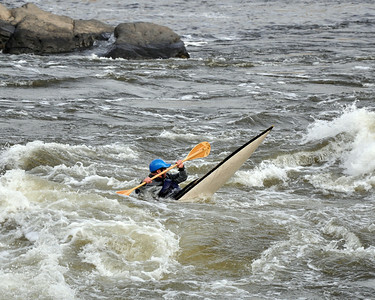 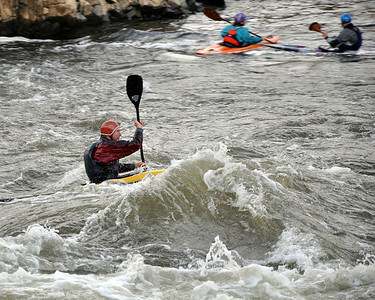 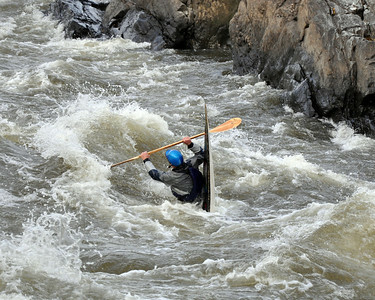 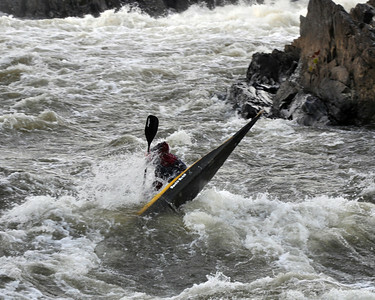 barehanded kayaking in November - now that's a dedicated athlete! 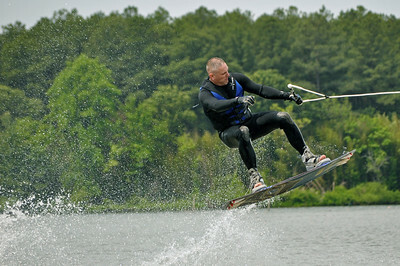 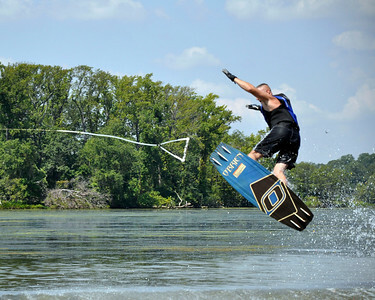 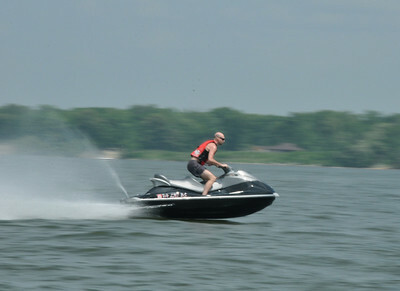 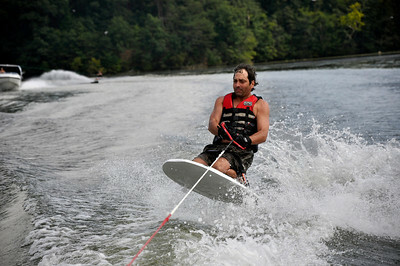 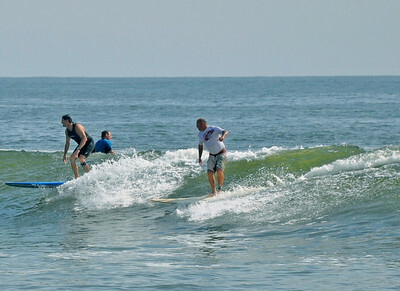 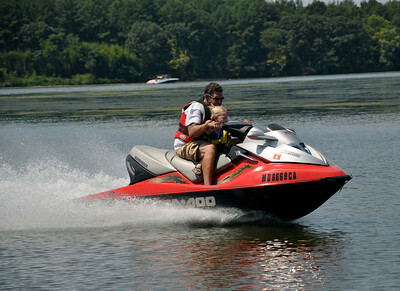 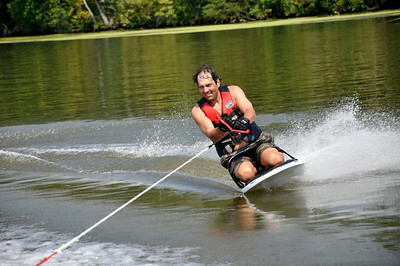 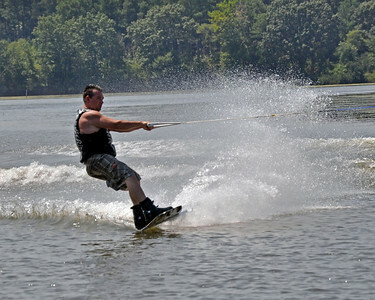 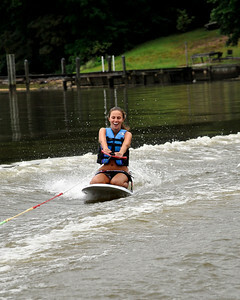 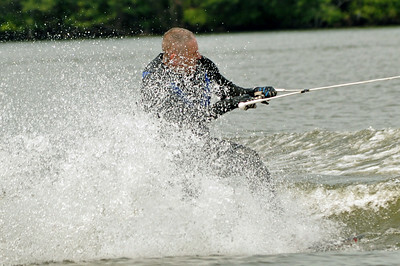 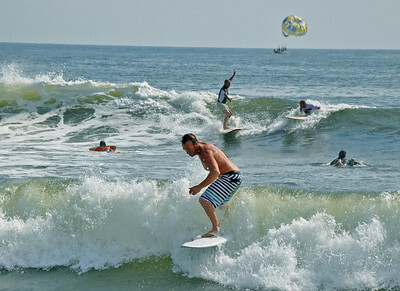 Catchin' air on the kneeboard - yee hah!